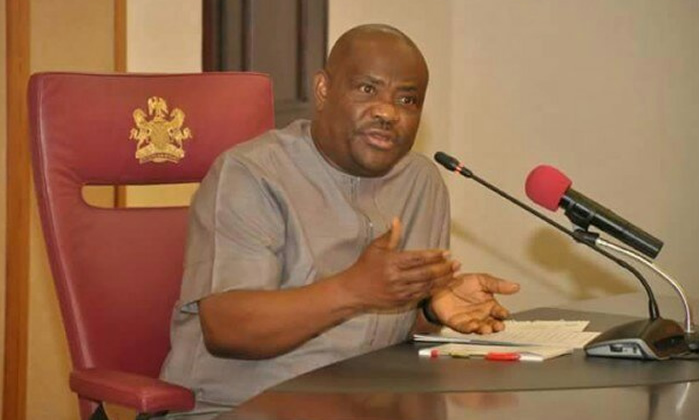 One of Governor Nyesom Wike's aides has been reportedly kidnapped by some unknown gunmen in Rivers state. The Police Command in Rivers State has confirmed the kidnap of Dr. Anugbom Anuoha, the Special Adviser to Gov. Nyesom Wike on Lands and Survey by unknown gunmen in military uniform, the News Agency of Nigeria, NAN reports.